Embedding a PDF into a DWF file - I Did Not Know That! I've been quiet on this blog the last couple of months, but life has been busy, and blogging had to take a low priority. The last few months have felt a bit like this! Without the fun! 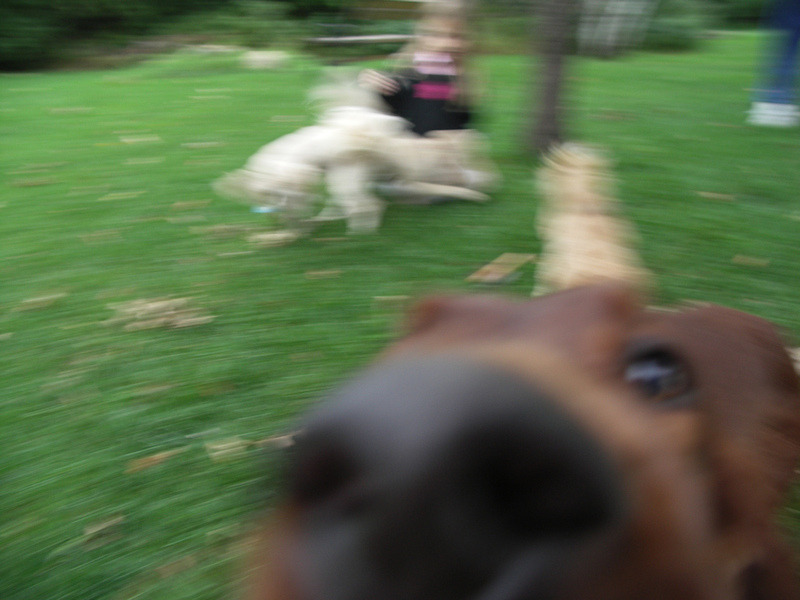 But here I am, back to blogging! This week's tip is short, but I think that it's something that might prove valuable! During my current adventure, I saw a trick. It's that trick that strikes so many of us. The one that makes you say "Why didn't I try that!" Well, at least I can share it! 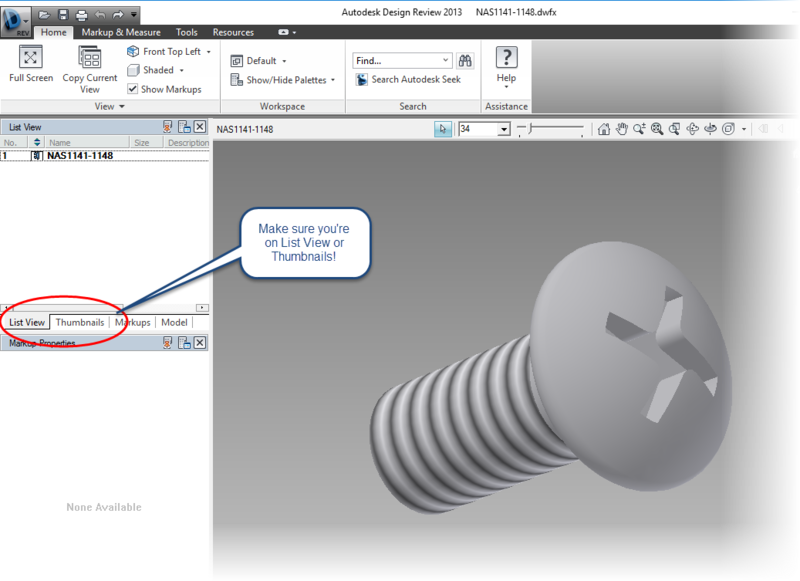 Did you know that you can drag PDF documents into Autodesk Design Review and have them be accessed from the DWF file? 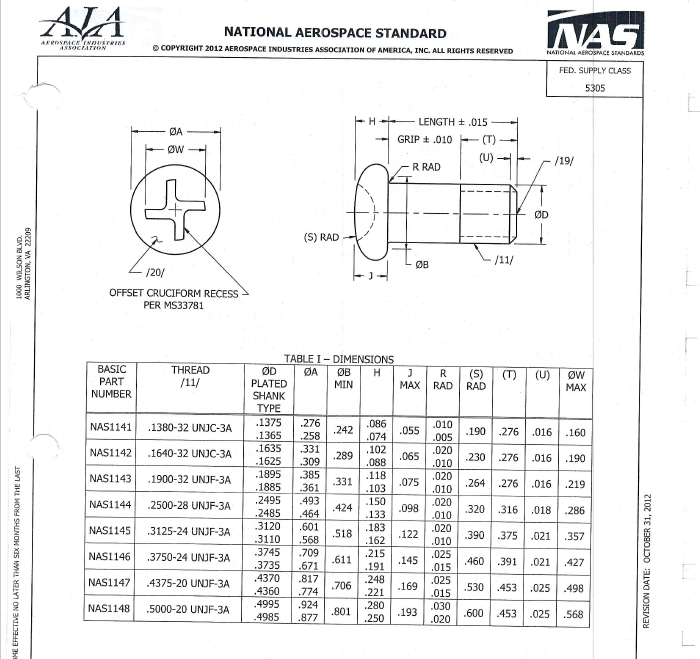 Here I have a NAS (National Aerospace Standard) screw with an "offset cruciform" head. I've exported the model from Inventor to a DWF file. 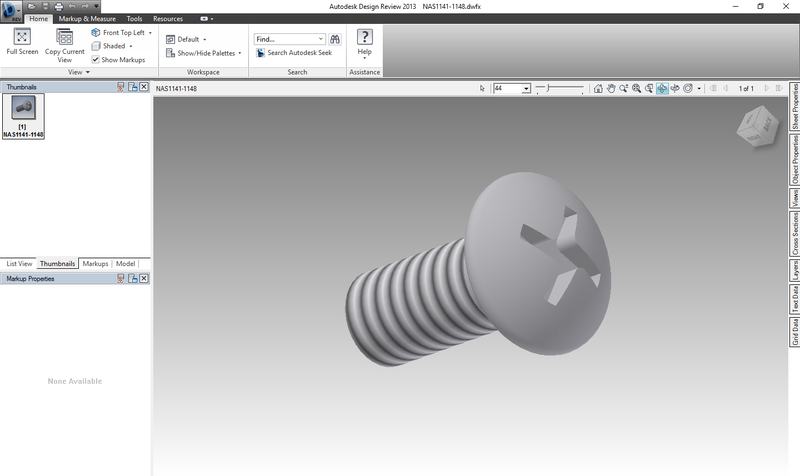 A DWF of an offset cruciform screw. That part is well and good. But where you hear the word "standard", there's bound to be some sort of data sheet. The NAS standard for offset cruciform screws. And sure enough, there is a standard available on all the sizes, part numbers, etc. So what if you want to include this with the DWF? Sure, you can attach both documents to an email, that will work just fine, and it's probably how most of us do it. But what happens when the file will be downloaded, uploaded, file shared, and transported via USB? There's always the chance that the files will become separated. 1) Make sure you're on the "List View" or "Thumbnails" view in the browser. If you don't, a new DWF file will be created from the PDF, instead of embedding the file in the current DWF. Make sure you make the correct selections on the browser! 2) Now drag the PDF from Windows Explorer into the browser! That's it! Drag and drop into the browser! 3) Now you're ready! the PDF will be converted and embedded into the DWF! The DWF and PDF in one place! So give it a try the next time a DWF is getting shared. You might find it helpful! 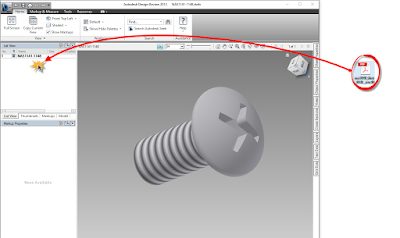 If you'd like the information on the offset cruciform screw in this blog, Coast Fabrication has a link for it here. 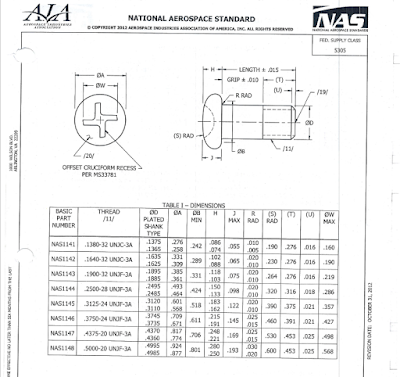 On the main page, you can find additional NAS standards here. 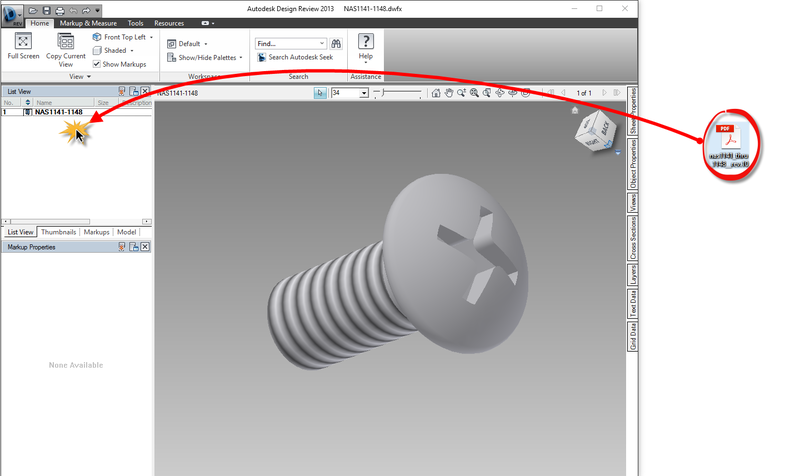 I have used this data to build a series of Inventor iParts for the fastener as well, you can find those at the GrabCAD link here.